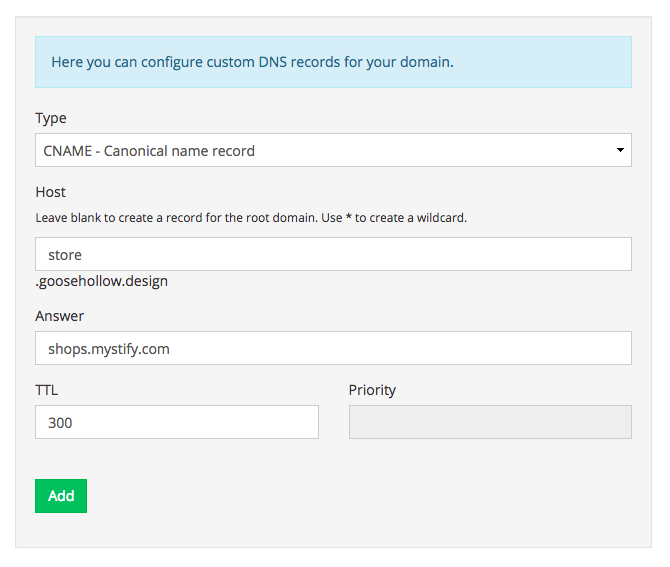 Want to link your domain to your Shopify store? We can do that! 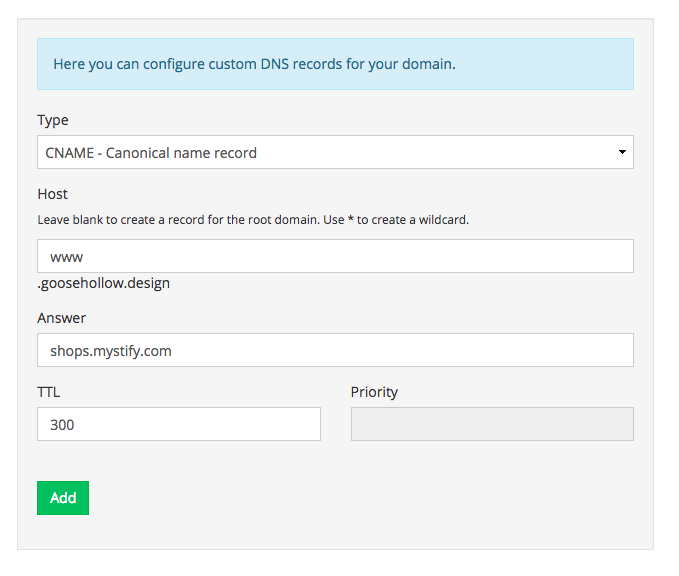 Before we begin, you will need to add your domain to Shopify. This article from the Shopify help center will show you how. 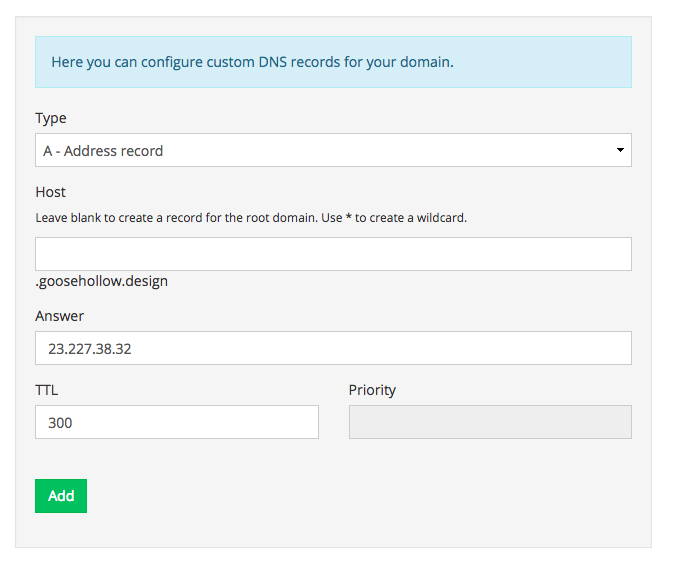 You will need to add A records and a CNAME record for your domain to work. Let's start with your A records. 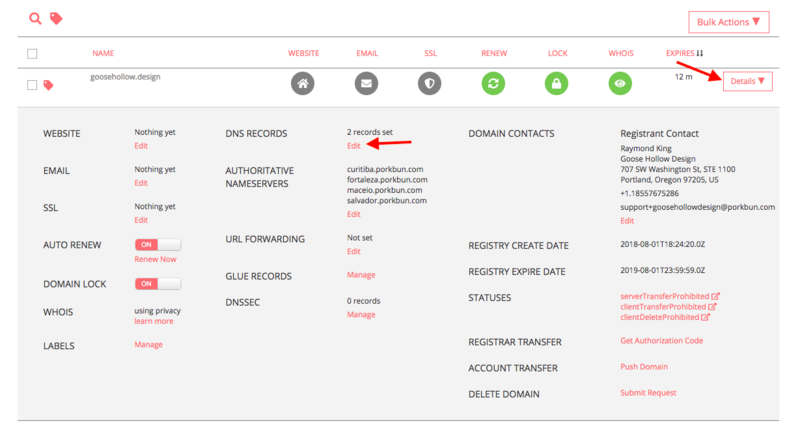 Answer is set to "23.227.38.32"
Answer is set to "shops.myshopify.com"
"Click Verify Connection in your Shopify admin to confirm that your custom domain has been connected to your store."